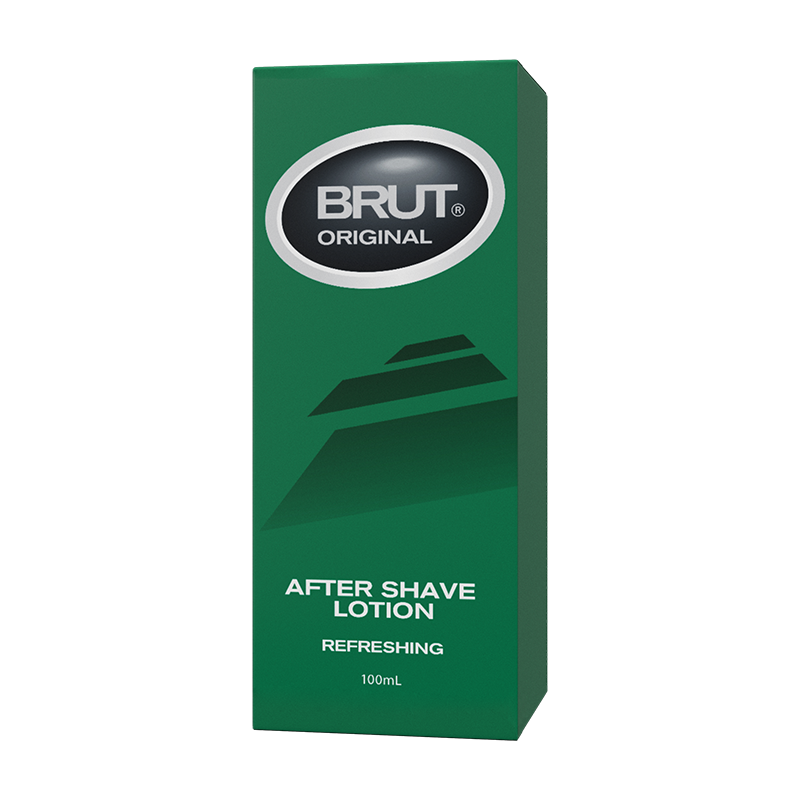 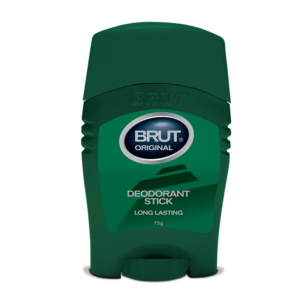 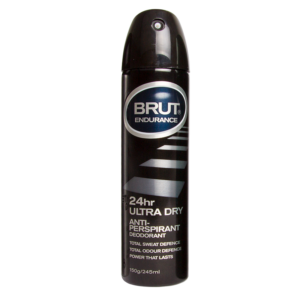 Brut Original After Shave Lotion invigorates and stimulates with a distinct, fresh and masculine fragrance, which lasts all day. 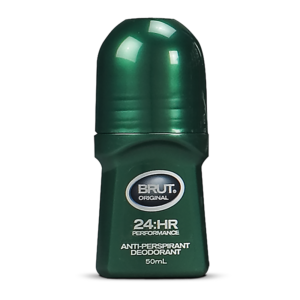 Soothes and tones your skin after every shave. 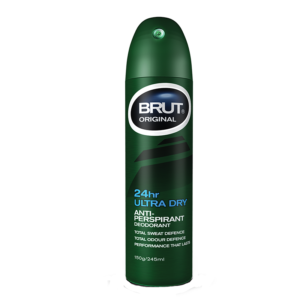 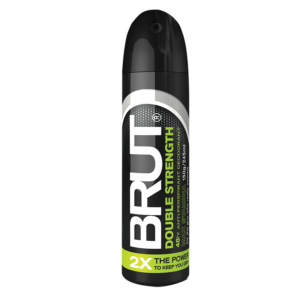 Brut Original gives a high impact fresh sensation to your skin, immediately cooling it and toning it so your skin will look and feel great. 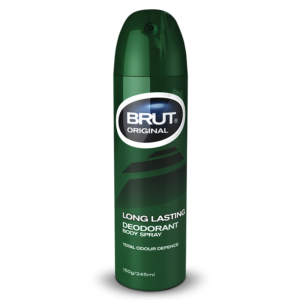 The original masculine Brut Fragrance will last all day; the distinctive scent that’s been worn by real men.